If yes, are you getting the most out of it? Unless you’re trapped in “procaffeinating” (tendency to not start anything until you’ve had a cup of coffee), it’s more about the person you meet. As with any type of networking, there are certain do’s and don’ts to respect. “Coffee Meeting Etiquette” should include being properly prepared, more listening to understand than being understood, writing down of what you learned, understanding how you can help in return, following up and offering to pay the bill. Don’t meet without a purpose! Be clear on the objective: You get what you measure! 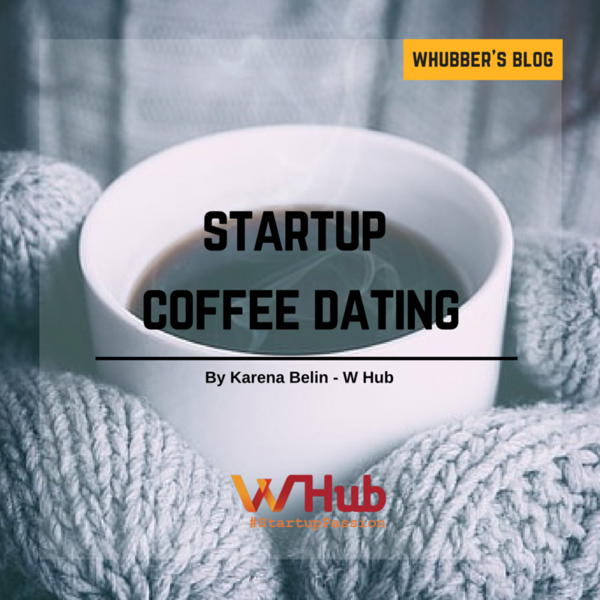 Coffee dating does not only cost you the price of the brew, but also your time and energy! Two of your most precious ressources you should not waste without return! 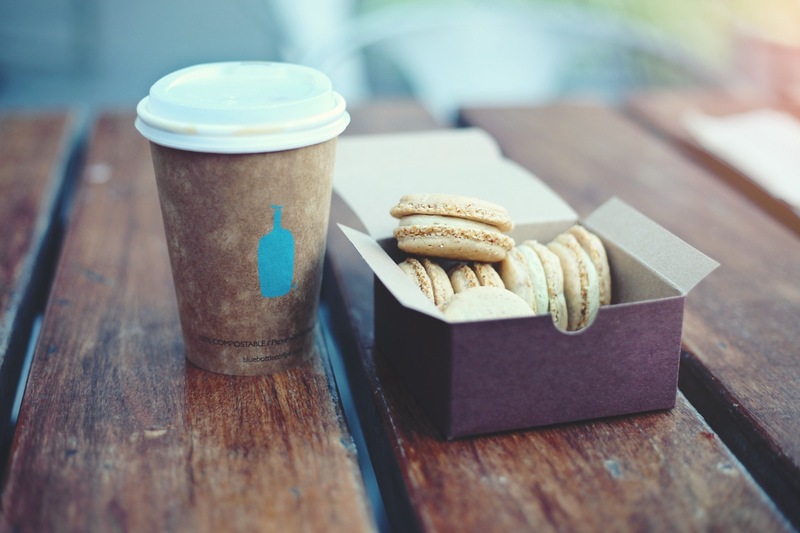 Unless you are caffeine-addicted, there are maybe more efficient ways to get in touch? Try e-mail, messaging …. or “Say Hi!” via the W Hub profile!